Scanguard is a relatively new antivirus suite. It entered the market in 2016 and gained the first fans quickly. Antivirus provides reliable protection and excellent customer support. It doesn’t put much burden on the system’s resources and is extremely easy to use. In this guide, we wanted to see the main components of Scanguard and how it can be helpful for users. Scanguard installation process won’t take long. You can get the app here. Once you download it, open the app (should be in the ‘downloads’ folder) to run the installation wizard. When installed, the app will be located in your program files like any other software. 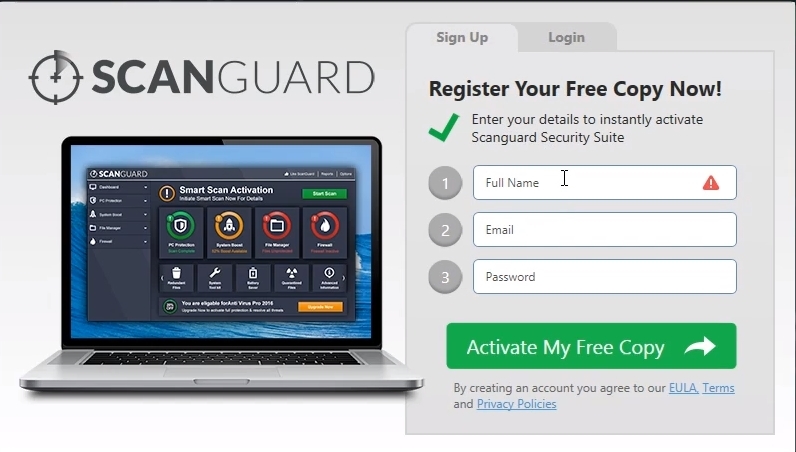 After the app is installed on your device, you will have to use your email address and password to log into your Scanguard account. Make sure you are connected to the Internet since the app needs to update the virus definitions. This is all you have to do to begin using the antivirus. 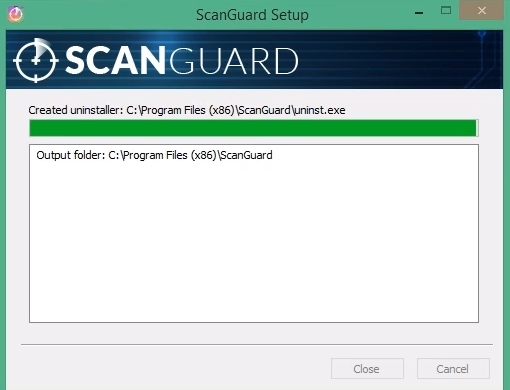 From now on your Scanguard app will start working every time you start up Windows to protect your computer. ScanGuard Components or What ScanGuard Can Do for You? There are several sections in the Scanguard app which make it a useful and convenient tool. Let us briefly describe those. Quick Scan which will check your desktop, browsers, and downloads within minutes. System Scan will make a full scan to examine the furthest parts of your machine. Quarantine is the storage of suspicious files which Scanguard suspects to be malware. Real-time Protection will guarantee your device is protected every single second you use it. Make sure you turn this option on. Startup Programs which will detect every app which is working when you log into your system. Uninstall Applications will inform you about all programs and apps you have and will allow uninstalling the ones you don’t need. Browser Manager will provide you with the list of websites you visited as well as cookies which got settled on your computer. You will be able to remove those cookies if you want. Duplicates will find duplicate files and encourage you to delete the ones you don’t need. You may choose to remove them one by one or allow the app to get rid of all of them simultaneously. Junk Shredder is aimed at deleting junk data which takes up your computer’s space and slows it down. 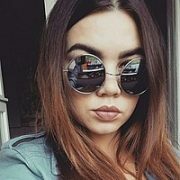 Safe Browsing (VPN) which will help you control your VPN connections. Note that VPN is not available with a subscription plan anymore and should be purchased additionally. Firewall will not allow anybody to connect to your network without permission. Ad Block Pro is aimed at removing unwanted adverts from your browser. Scanguard is a good product which offers many useful tools to protect users’ computers and boost their performance. It is also convenient and straightforward. If you decided to give Scanguard a try, follow this guide to use the antivirus to its full capacity.